Delmondo, a leading social video analytics and sponsorship reporting software and Uru, an AI and computer vision company that generates brand insights for digital video, announced that Delmondo will integrate Uru’s Brand Recognition and Brand Safety Artificial Intelligence technologies into its platform. 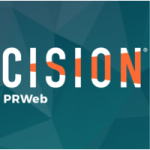 The partnership will bring first-to market capabilities to monitor brand safety and prove the value of sponsorships and branded integrations present in social video, OTT and all other digital video formats. Delmondo’s platform provides branded content sellers and marketers with advanced real-time social and live video analytics, and monetization metrics to value content. In addition, Delmondo will be able to inform users about the relative brand safety of those videos thanks to Uru’s first-to-market Brand Safety solution, which holistically scans a video in search of brand safety red flags such as profanities, negative sentiment, weapons and more. “Our customers are already using Delmondo to provide greater transparency, accuracy and validation of their branded content and sponsorship activations with sports teams, influencers and media companies, but have been seeking a better solution to understand brand safety in social video. Uru’s Brand Safety solution is the first and only video brand safety solution that looks at all of a video’s data (audio and images) to compile a brand safety score, and we’re excited to be the first social video platform to integrate this into our offerings to improve our customer’s valuation of content and evaluation of branded content and sponsorship partners,” said Nick Cicero, Delmondo CEO and Founder. 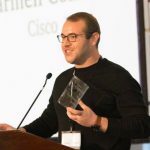 This partnership comes at a time when brand safety of video advertising and ROI on content sponsorship are top of mind for every brand and media company shifting dollars from linear TV to digital, and when artificial intelligence represents one of the only ways to assess each at scale and in near real-time. “Go to any media or marketing conference today and I promise you’ll hear about sponsored content and how to measure it. I promise, especially in the wake of what is still happening across large platforms, that you’ll also hear about brand safety of video. With our collaboration with Delmondo, we’re using bleeding edge, purpose-specific AI to tackle two of the biggest topics on the minds of media creators and CMOs today,” added Bill Marino, Uru CEO and Co-founder. 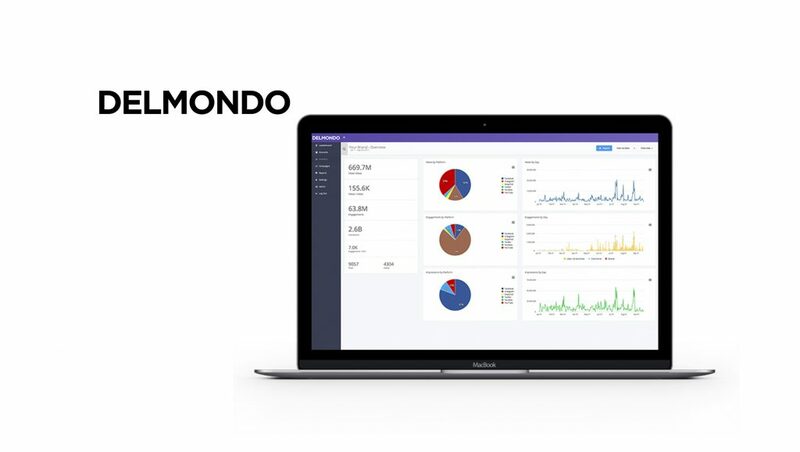 Delmondo is the leading cross-platform social video analytics and sponsorship ROI software company, measuring all content on social channels including Facebook, Instagram, Instagram Stories, YouTube and YouTube Live, Twitter, Snapchat, Twitch, OTT and first-party video players. Delmondo Mercato is a sponsorship software that helps brands, agencies, media and entertainment companies, sports leagues and teams streamline their branded content and sponsorship process from research to reporting, maximizing revenue while increasing transparency around all content on social channels and first-party video players. Advertisers and rights-holders alike can now automatically track detailed sponsorship metrics on social content, first-party video and OTT providers, including: brand appearances, mentions, brand safety score, total exposure time, average minute audience, engagements/second, and more with estimated media value, audiences reached and total digital audience delivery.